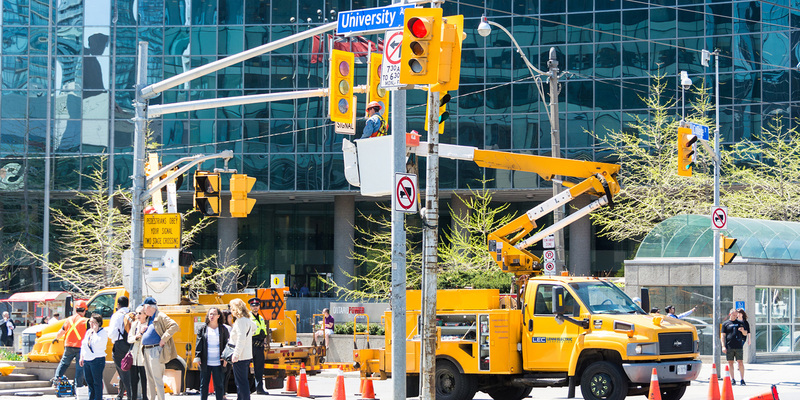 Traffic signal construction not only involves the physical installation of the equipment, but also the initial computer programming to create timing of the signal functions and on-going maintenance to ensure proper functionality. 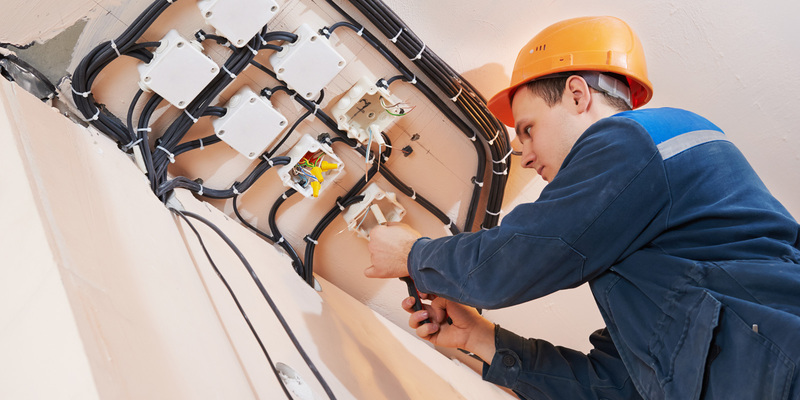 We specialize in mid-size to large-scale commercial electrical projects including traffic signalization. 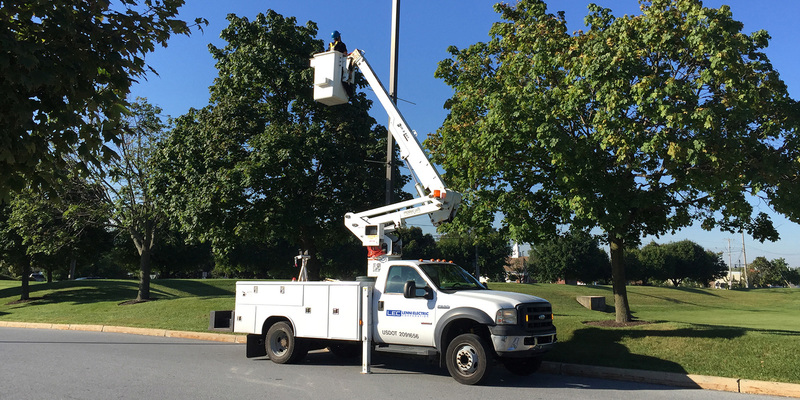 We work together with school districts, municipalities, townships, builders and property management companies to ensure that lights are installed properly and maintained regularly to continue illuminating the areas in your communities. 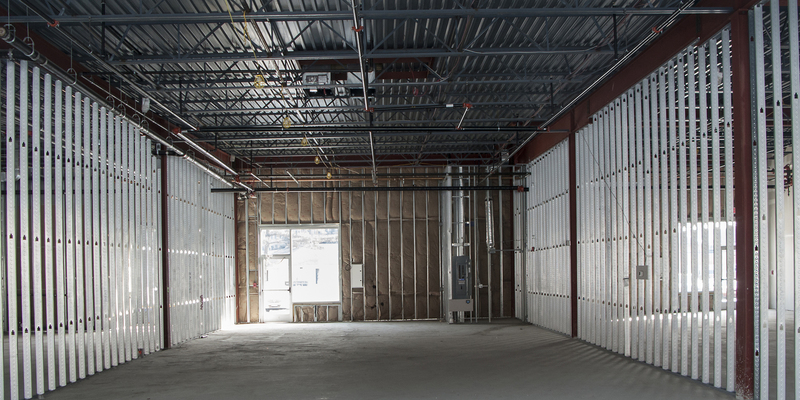 We specialize in tenant fit outs for all size companies. Our involvement from start to finish ensures that the project is completed correctly and on time. 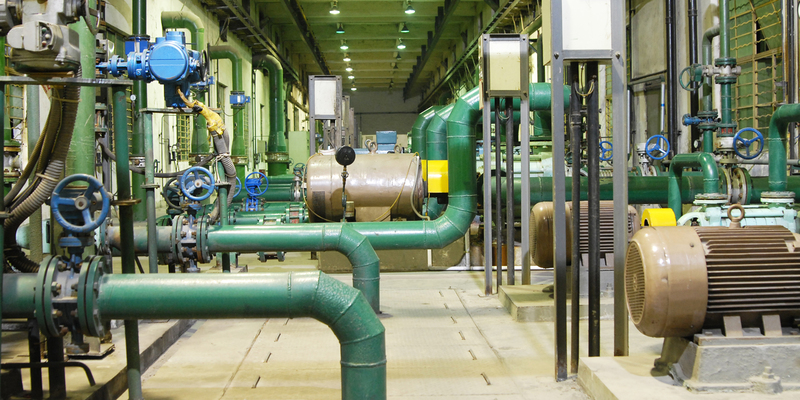 By planning, pre-determined regularly scheduled maintenance, we help to reduce unexpected breakdowns and environmental damage. Located in historical West Chester, Pennsylvania we have been proudly serving Chester, Montgomery, Delaware and Bucks counties since 1983.